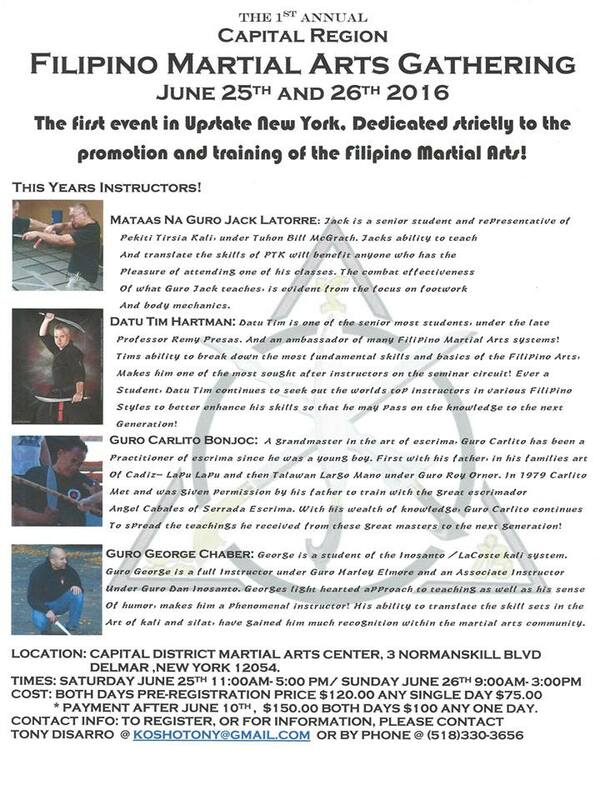 This coming June, The first Filipino Martial Arts Gathering will be held at Capital District Martial Arts Center! 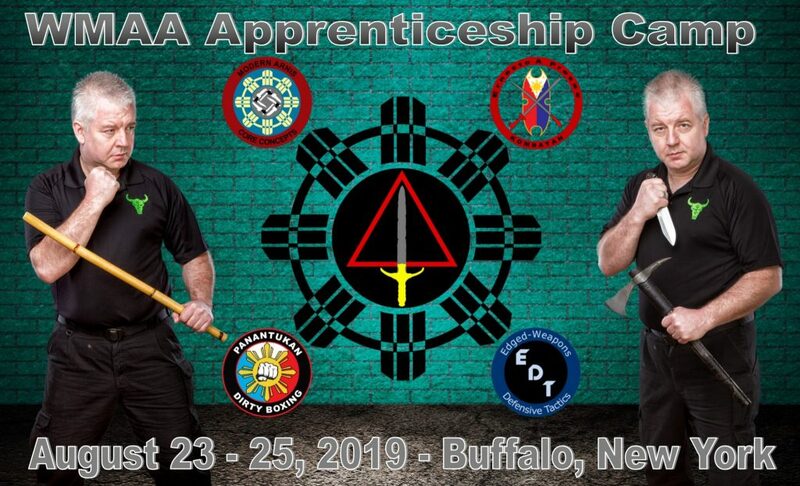 Please pass the word on to those that may be interested in training with some highly skilled practitioners in the FMA! 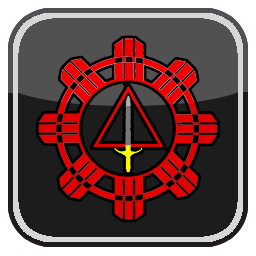 It doesn’t mater what art you practice, The Filipino Martial Arts can enhance and eaisly translate to what you already train!